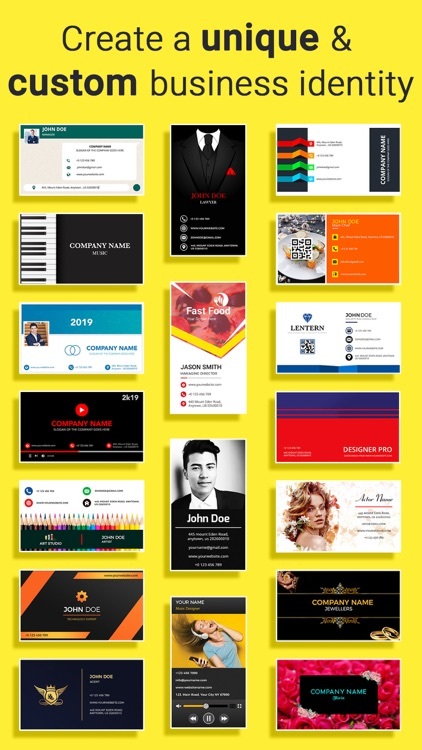 Ready to start designing a business card? 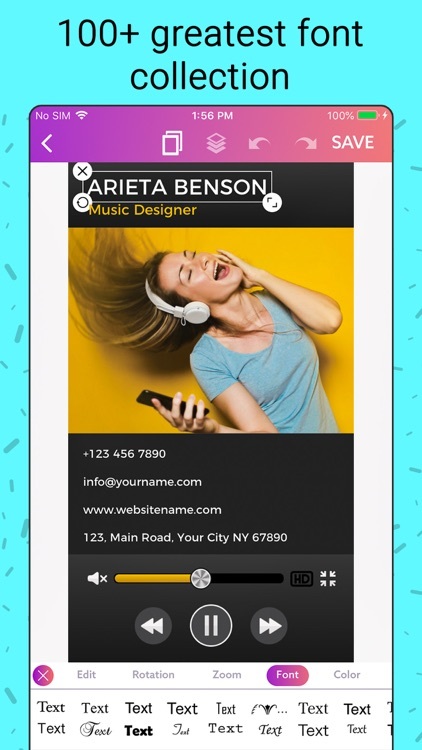 Make your own customized business card fast and easy with our business card maker app – no design skills needed. 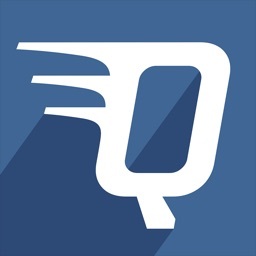 Get a professional business or visiting card at your fingertips. 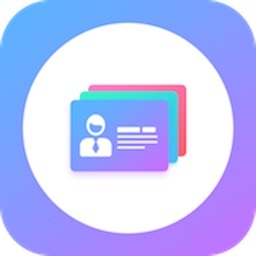 A digital business card maker places your business in the palm of your customer’s hand, Now you can easily create your own digital business card in seconds using a business card maker app. 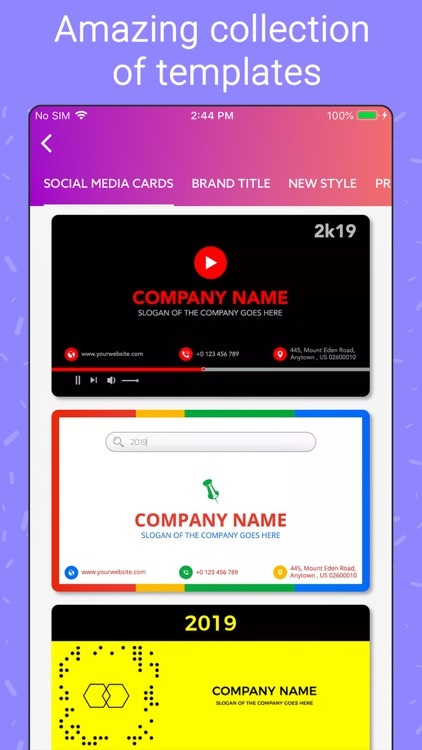 You can create many digital business cards for work, hobby or fun. 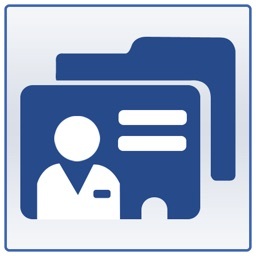 Include Name, Title, Phone Numbers, Address, Social Icons. 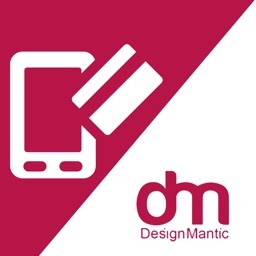 Let your business card make an impact with your customers. Business card maker is a powerful marketing tool. 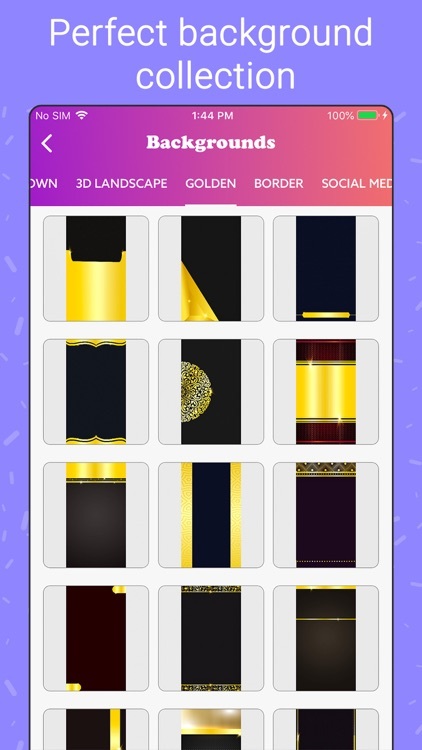 You can send a personal invitation to a party with impressions of the event. 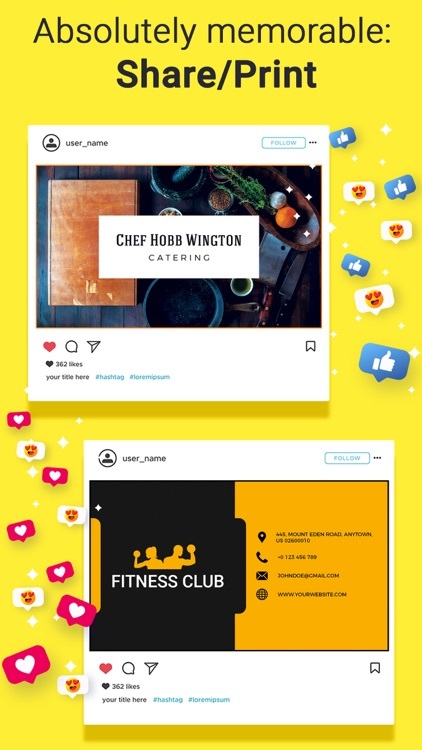 You can also create a short business card with your personal contact information and a summary of what your business or organization offers and deploying branded digital business cards across your entire organization is quick and easy. 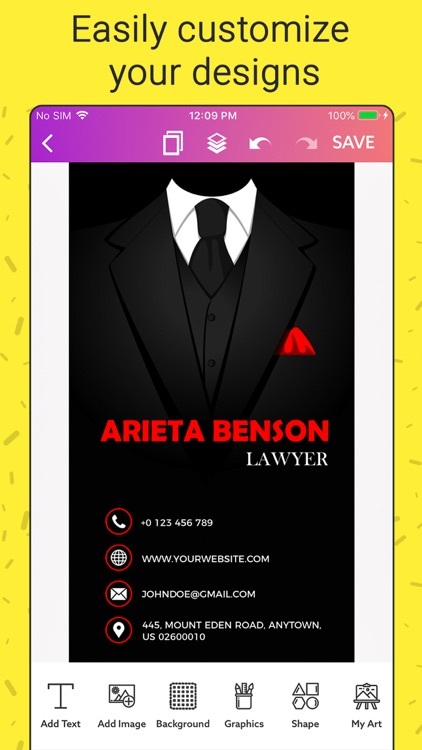 Design your own professional business card in minutes. 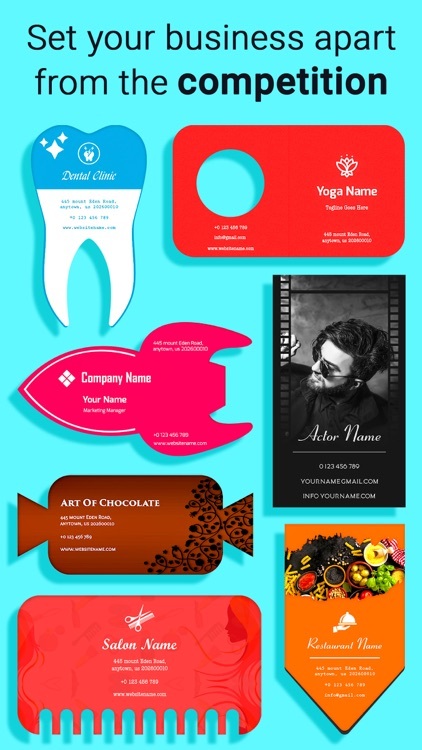 Business card maker is a fantastic way to convey your company's message and build your brand. 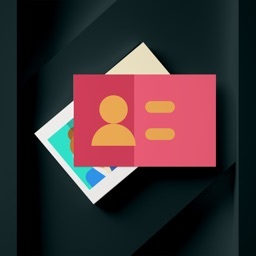 Use a digital business card maker for your direct sales or home-based business. Business cards are more like a digital equivalent of the traditional paper card. 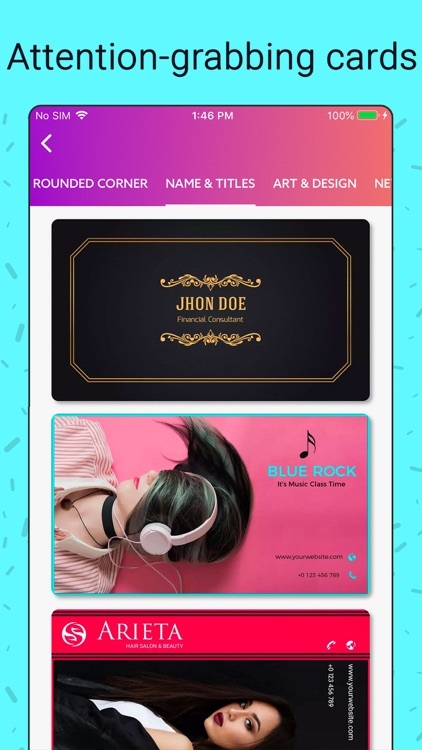 Business card maker is a brand strategy which creates a unique identity and differential that separates you from the competition. Here's how to create a brand. Every person has different Ideas in his/her mind. 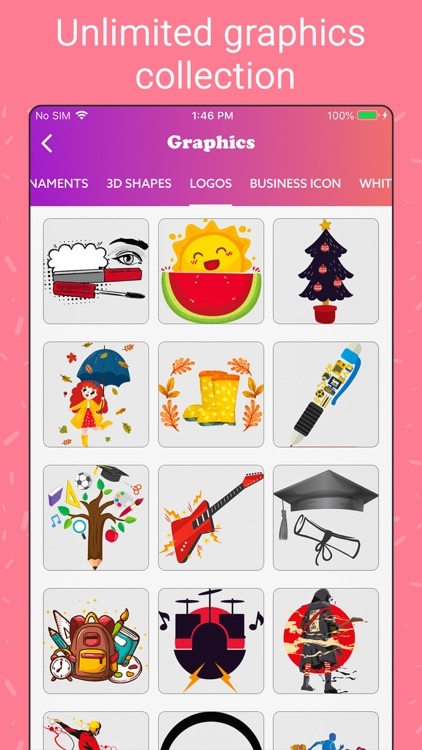 Use this business card maker application and make your own creativity with your mind and publish your own branding. 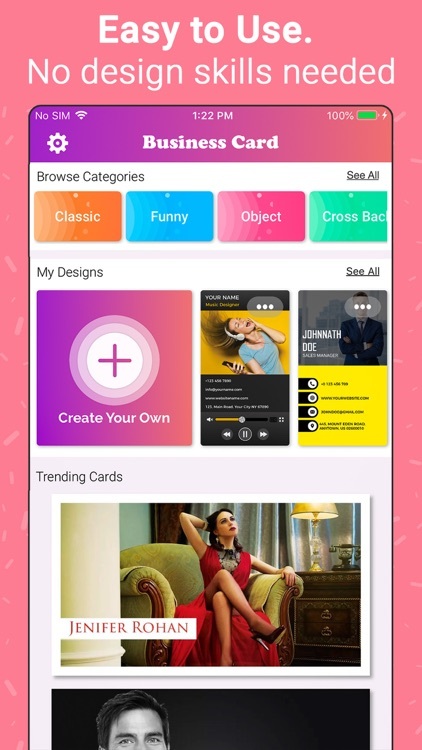 Please rate the app and give your feedback to help us improve and create much more unique apps for you.